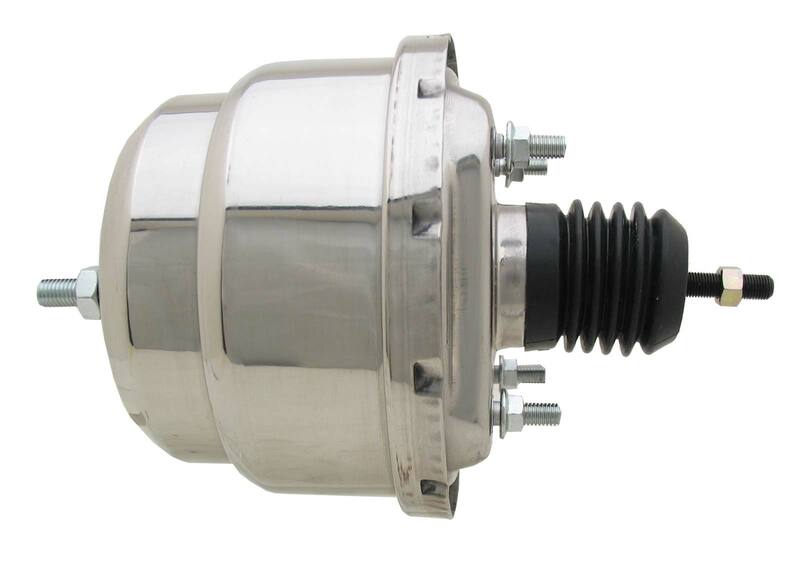 **Note** These boosters will work on a variety of GM, Ford, Trucks, & Passenger Cars. When ordering an universal brake booster please make sure you have the correct brackets or pedal assembly for your application. Will need adjustable pedal rod extension & the correct clevis for your application. Notes=Length from mount face to M.C. mount face is 5-1/4"". Pushrod extends 4"" from mount face and has 3/8""-24 threads. Mount bolts are 5/16""-20 x 7/8"".